● Low tooth backlash of the angle planetary gearbox. 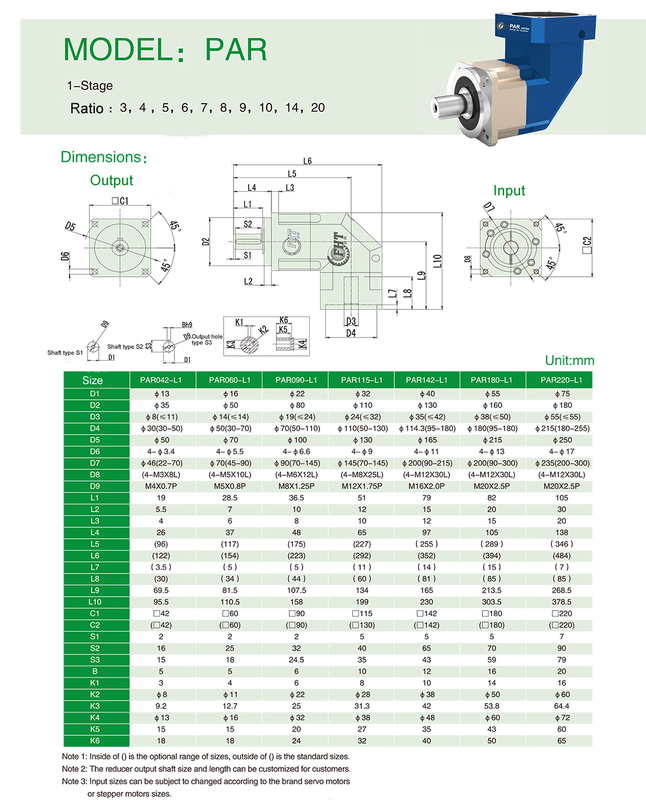 ● Angle planetary reducer is easy to install, and the elastic design of the connecting plate of the reducer and the size of the input shaft hole enables our gearbox to be combined with all brand of servo motors. ● High quality synthetic lubricants are used. Due to good fluidity and extreme pressure and pressure resistance, all parts in the gear box are fully lubricated and protected. ●High quality and non-deteriorating oil seal make sealing better. 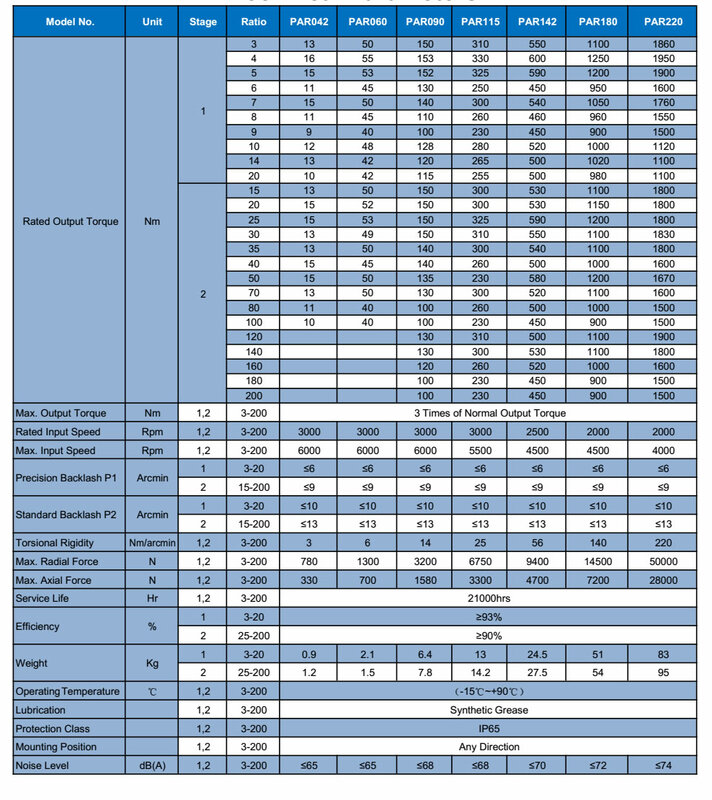 Roller cone bearings are used for maximum axial radial load. 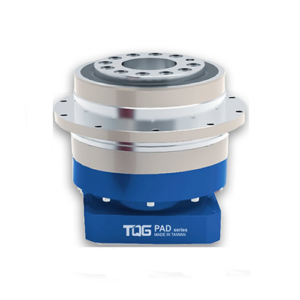 TQG PAR gearboxes is a kind of precision planetary reducer produced with a 90 degree angle to offer a solution to solve the space problem. The inner construction is designed with spiral bevel gears which features of better meshing performance, smooth transmission and low noise. 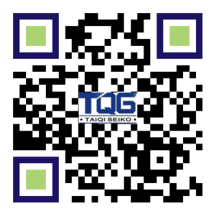 Taiqi Seiko offers a broad range of planetary gearboxes for customers’ selection including inline gearboxes, right angle gearboxes, hollow shaft gearboxes, etc. 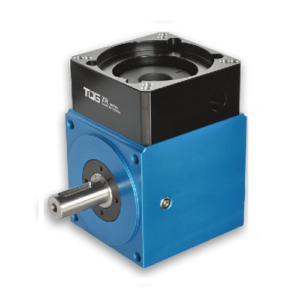 TQG is focus on researching and developing new products with using high-quality parts, which ensures our gearboxes are produced with high performance and efficient, low noise, so that can help customer reduce the running cost and improve the productivity. 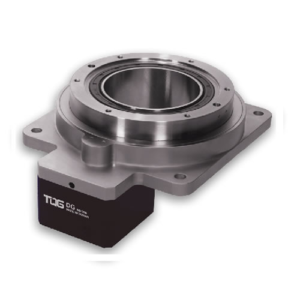 Usually, TQG PAR planetary gearbox offers a high efficiency up to 97%, which is much higher than our competitor’s 80% of efficiency. 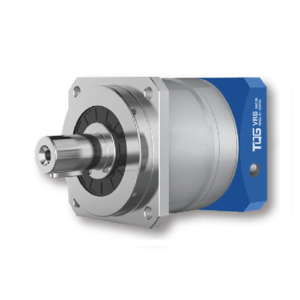 The PAR Series is a right angle planetary gearbox that is ideal for motion control applications wherein the power flow needs to be redirected. 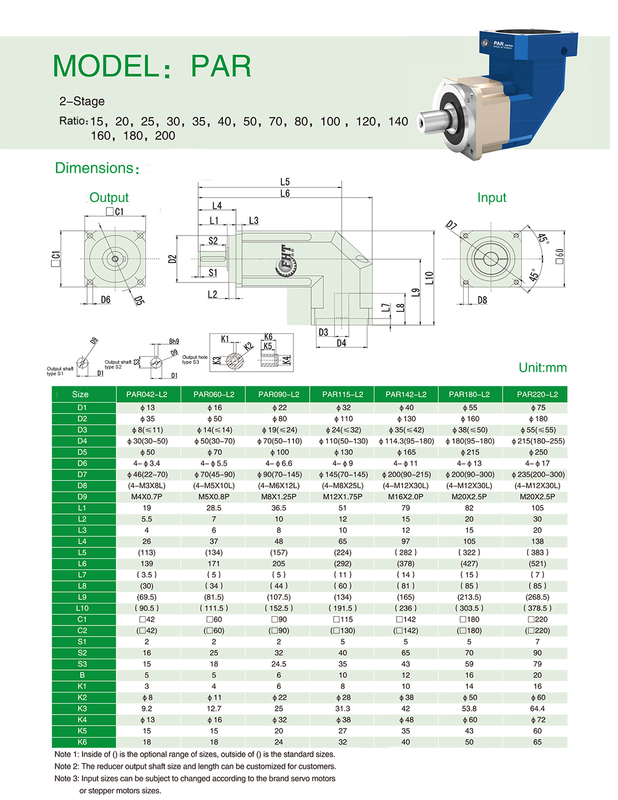 The input flange design is suitable for most of stepper motors, servo motors, AC or DC motors. 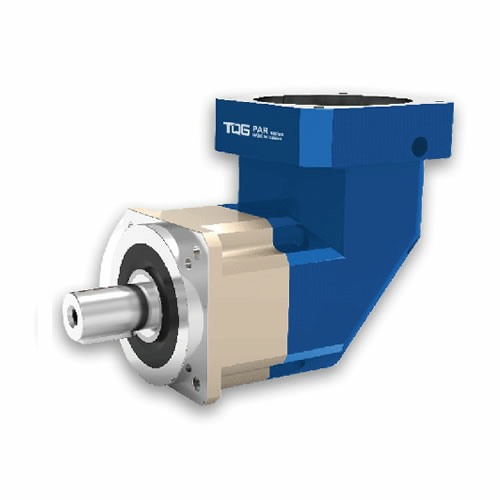 With the same cost of gearbox, ours can offer higher torque and efficiency. Free maintenance thanks to good synthetic grease which is another outstanding feature of our PAR speed reducer.